Kingfisher Packaging are at the forefront of supply of both hand and machine pallet stretch wrap and shrink film. We stock a wide variety of pallet wraps (also known as spin wrap) and shrink wraps including different width and colour variations. 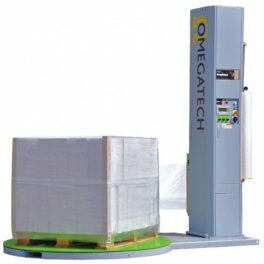 We also offer a range of pallet wrapping machines and pallet wrap dispensers available for immediate delivery. We help hundreds of companies to streamline their pallet wrap needs and provide strong and durable pallet wrapping to improve stabilisation and security in storage, transportation and delivery. Custom printed pallet wrap is another way to enhance your brand awareness and deliver marketing or handling massages to your customer. 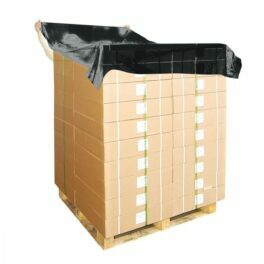 Below you can find information on our pallet wrap and shrink wrap products and links to more information on each product. If you would like more information, to place an order or to find out more about Kingfisher please get in touch by calling +44 (0)1823 653400 or emailing sales@kingfisherpackaging.com. 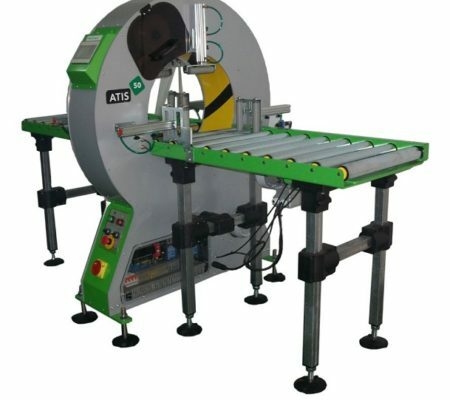 Introducing a revolutionary range of spiral wrapping machines from Plasticband. 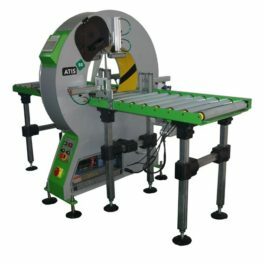 These extremely advanced machines are compact, fast, efficient and user-friendly, making them ideal for wrapping any products from aluminium profiles to doors & furniture. 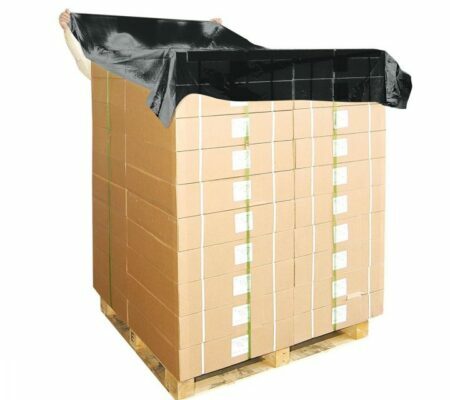 When it comes to palletised goods, our strong pallet wrap offers stability and security during transportation and storage. 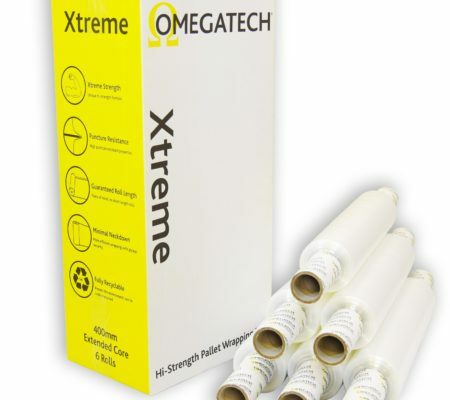 Provided in a variety of thicknesses and sizes our pallet wrap can be applied by hand or with a dispenser and protects your products from dirt, dust and spillages. At Kingfisher, we provide lightweight polythene pallet top-sheets, which is an inexpensive way of protecting your cargo from dust and moisture. 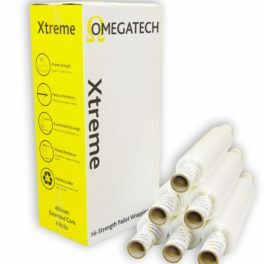 We also have an innovative polythene roll dispenser which can dramatically reduce the time it takes to wrap your products. 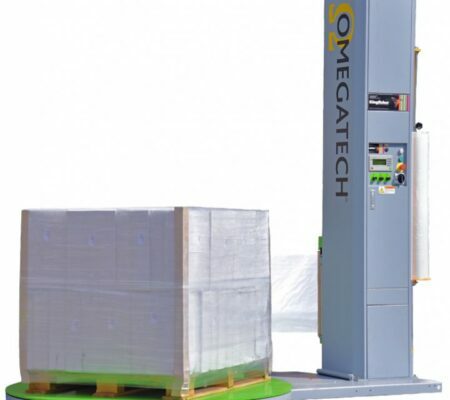 At Kingfisher, we offer a wide range of industrial pallet wrapping machines and dispensers that combine technology and innovation to make your wrapping process faster and more efficient. These are available with various options to suit your operation perfectly. 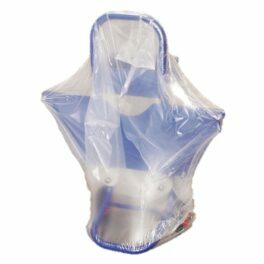 We stock a large range of high quality shrink wrap that is not only versatile but durable as well. 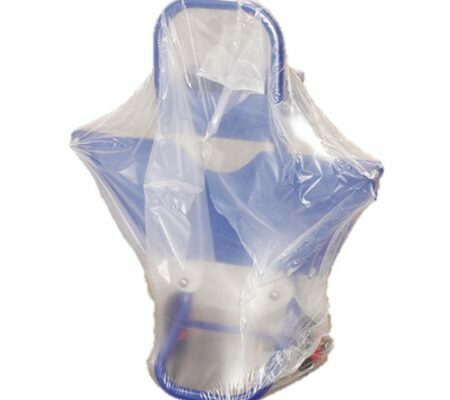 Our range of shrink wrapping not only protects your products from moisture and dirt, it can also be used to increase load stability for a variety of palletised goods and provides them with a professional finish. Whatever your pallet wrap and shrink wrap requirements Kingfisher can provide you with a tailored solution. Whether you need help streamlining your wrapping or improving pallet stability and security, our products can help. If you would like consultation on your packaging needs, have a question or would like to place an order please contact us directly using our contact form, by emailing sales@kingfisherpackaging.com or by calling us on +44 (0)1823653400.